Word Day Water 2013 with ATMI! "In December 2010, the United Nations General Assembly declared 2013 as the United Nations International Year of Water Cooperation (Resolution A/RES/65/154). In reflection of this declaration, the 2013 World Water Day, which will take place on 22 March 2013, also will be dedicated to water cooperation. 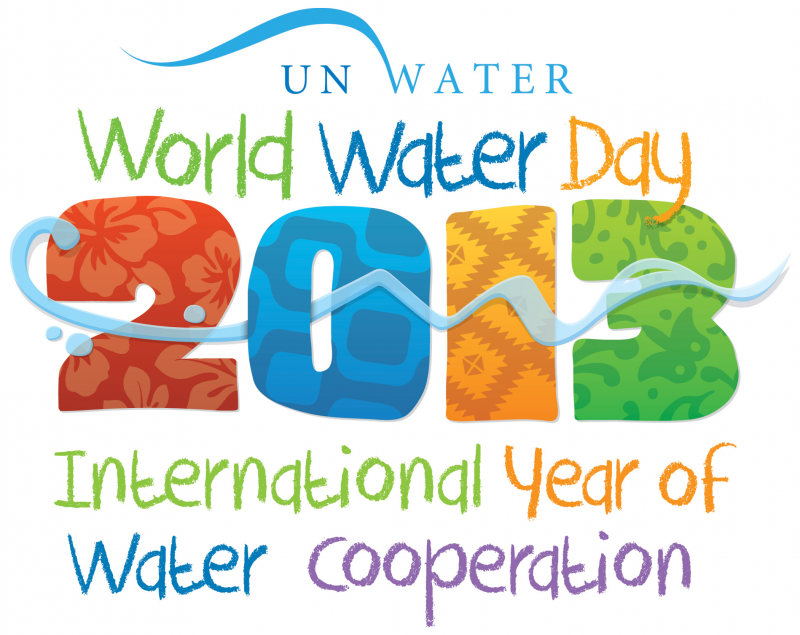 Therefore, UN-Water has called upon UNESCO to lead the 2013 United Nations International Year on Water Cooperation, in particular because of the Organization’s unique multidisciplinary approach which blends the natural and social sciences, education, culture and communication. Given the intrinsic nature of water as a transversal and universal element, the United Nations International Year on Water Cooperation naturally would embrace and touch upon all these aspects."